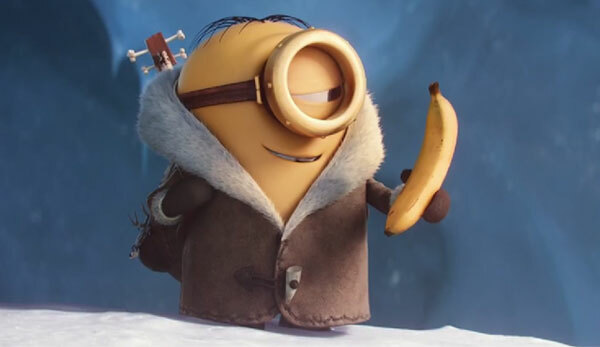 Stay warm my little minions! ← Need some guidelines? This should help.